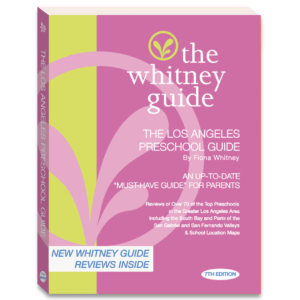 Reviews of over 70 of the Top Private Preschools, Elementary, Middle, and High Schools in the Greater Los Angeles Area. The idea for this Private School Guide began as what seemed like a simple project undertaken by parents every year: the quest for the ‘right school’ for my child. 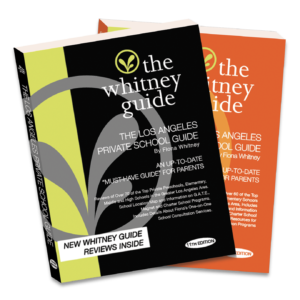 Like many parents, I was armed with numerous private school directories and brochures and LOTS of opinions from parents who all told me which were the most ‘popular schools’, but I wanted to make my own informed decisions. So I took the parent tours, went on classroom visits, reviewed the literature provided by each school and spoke to other parents, ét voila! 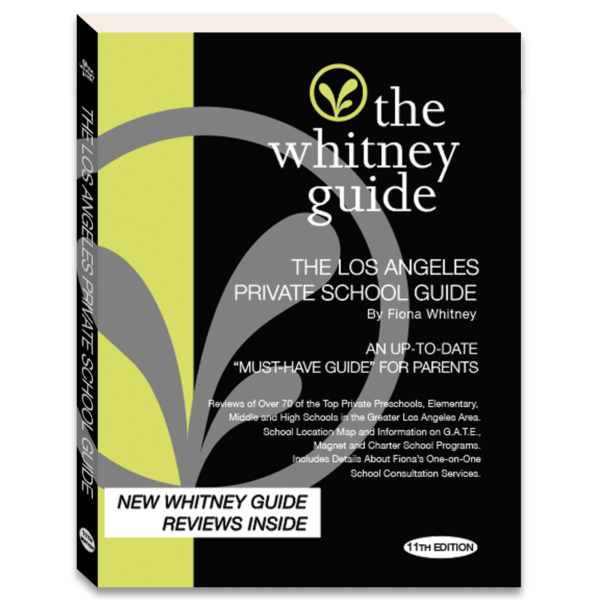 “The Los Angeles Private School Guide” was born. The more research I’ve done, the more I’ve understood the variety of reasons for parents’school choices (financial, educational, geographical, religious, etc. ), and that all schools are not created equal. 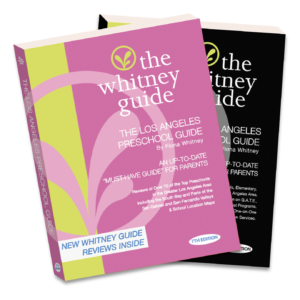 Some of our kids need the challenge of a rigorous, college preparatory curriculum which will admit them into the Ivy League colleges, while others will do just as well in a less-structured, creative environment, which will prepare them for a smaller, artistic school or an Ivy League college as well. When all is said and done, every child should be in the environment where their talents and strengths can be nurtured. Frustration – You will find just about everything you’ve ever wanted to ask someone about a school all in a single book.